Kleverware maintains and evolves its software solutions. Our Technical Support team is available Monday through Friday, between the hours of 9:00 to 12:00 and 14:00 to 18:00 (UTC+1), with the exception of French holidays. Technical incidents are taken into account generally within 4 hours by our Technical Support team. For each inquiry, a ticket number will be assigned for trackability. 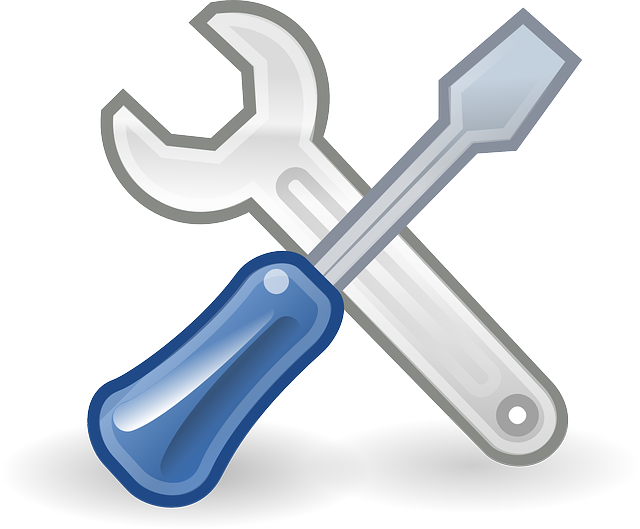 In addition to Kleverware’s Technical Support, we also have a User Support Service. For all questions regarding the use of our products, our User Support is available to help you. Our User Support team is available by phone, Monday through Friday, between the hours of 9:00 to 12:00 and 14:00 to 18:00 (UTC+1), except during French holidays. For each inquiry, a ticket number will be assigned for trackability. We also have a Premium Support Service that provides custom solutions, tailored to your company’s needs.